This theme for this year is - "Better Nutrition - Key to development"
An interesting article in business standard on National Nutrition Week. 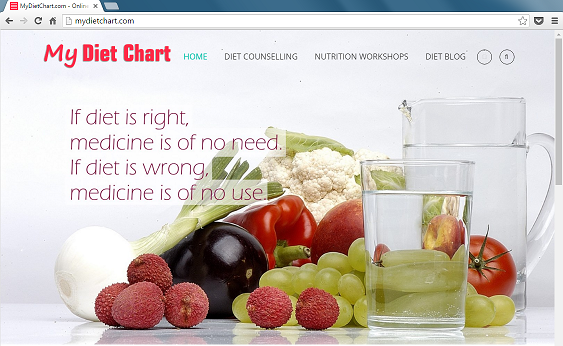 "10 diet tips for a fit brain" at Swami Vivekanand Library, GTB Complex, Bhopal. So what are you lifting ? Happy Diwali (In advance) to you!